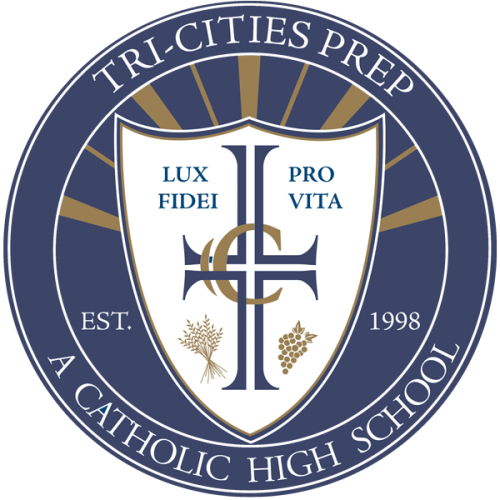 Want to know more about the life of a student at Tri-Cities Prep? Call to set up a visit day. Your son or daughter will be assigned a host who will spend the entire day with them. They will attend classes and have lunch and experience what it is like to be a Tri-Cities Prep Jaguar! Call Matt Potter at 509.546.2465 or email: mpotter@tcprep.org to schedule a visit or if you have any questions.